We’ve launched a podcast to highlight all the best design minds that Boston (and beyond) has to offer. 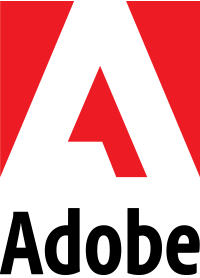 There are so many reasons to be a designer in Boston and we want to celebrate and highlight as many as we can. It’s available on all major podcast streaming services. Boston, and Massachusetts, in general, is a design force. Innovation and design is just as much part of our history as tea in the harbor. 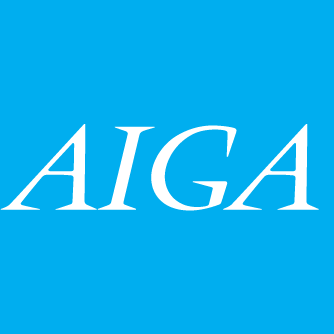 At AIGA Boston we want to share the cool things that people are doing in the city and how design is flourishing. 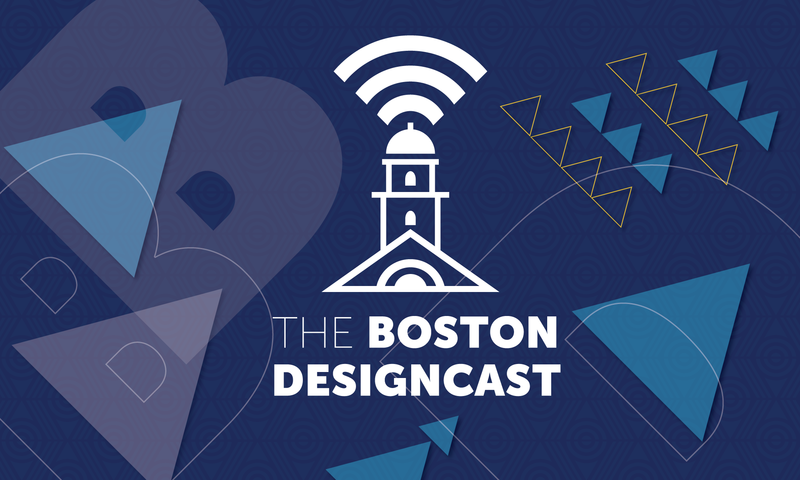 From the boom of tech companies in the seaport district, to the tradition of print in Cambridge and everything in between The Boston Designcast is here to highlight the design that shapes how we live and where you can find it. If you want to get involved, have an idea for an episode or want to give feedback, you can email us at podcast [at] boston.aiga.org!